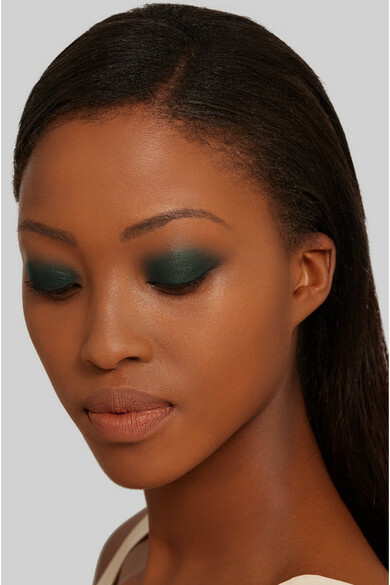 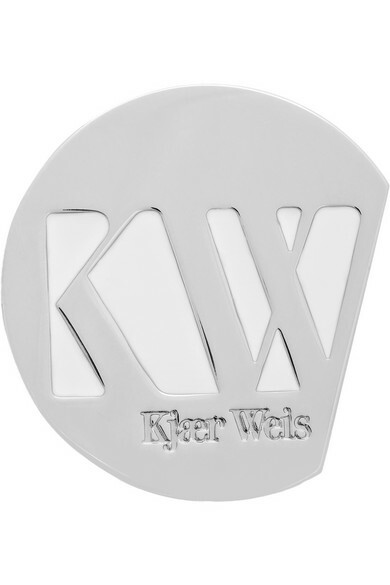 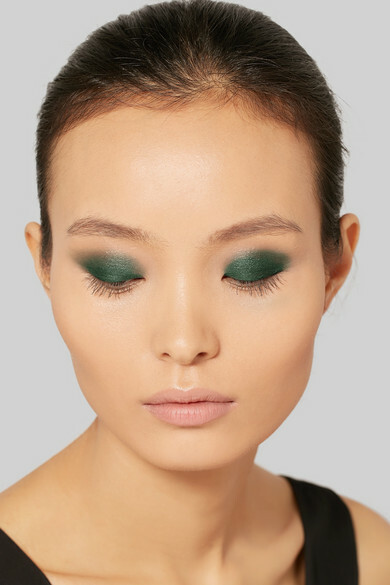 The dark-green hue of Kjaer Weis' 'Sublime' shadow is perfect for creating your own take on the classic smoky eye. 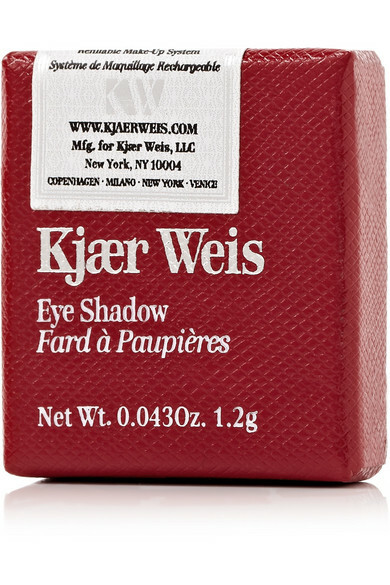 The creamy, blendable formula smoothly glides over lids, delivering rich color payoff before drying to a velvety finish. 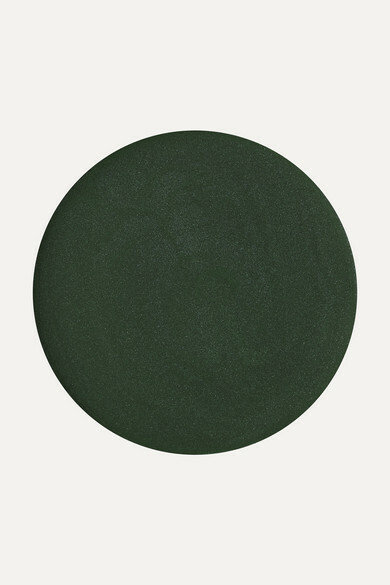 Nutrient-rich Coconut and Sunflower Seed oils moisturize and nourish the skin while Cera Alba provides a protective barrier against damaging environmental elements.